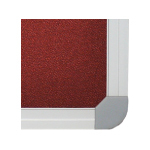 Get so much more out of your Whiteboard by having it Printed to your needs. 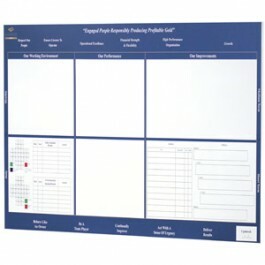 Do you need a specific whiteboard for OH&S, Planning, Logistics Management, Project Management, Hospital Patient details, Message, Sports, Logistics, Pricing, Menu, or Staff Movement Board just to name a few. Then have your board printed to your needs.